The Oldest Family Run Monumental Masons In Liverpool. Born in Upton Road in Oxton in 1904, Philip Toosey was educated at Birkenhead School then Gresham’s School in Norfolk, later taking up a position at Baring Brothers Merchant Bank in Liverpool. At his boss’s instigation, he joined the Territorial Army and was then mobilised at the outbreak of World War II, seeing action in Belgium and later being evacuated from Dunkirk. In 1941, he was sent out to the Far East with his men and fought with them to defend Singapore. When it looked likely that the island would be lost to the enemy, he was offered the chance to be evacuated, but refused, insisting that he stay with his men. He was held captive by the Japanese from 1941 in the prisoner of war camp at Tha Maa Kham (Tamarkan) in Thailand until August 1945, where, as Lieutenant Colonel, he was the senior allied officer in charge of the allied troops. People believed his story was accurately portrayed by Sir Alec Guinness in Bridge Over The River Kwai, but the Oscar-winning film outraged many of the former prisoners because unlike the fictional Colonel Nicholson in the film, Toosey did not collaborate with his Japanese captors. Instead he gave the appearance of compliance while taking what steps he could to slow down or sabotage the bridge-building, including collecting white ants to undermine the wooden structures and ensuring concrete mixes were badly made. The only letter safely received by his wife during his time in captivity expressed his complete determination to do his duty by looking after his men as best he could. And so he did, taking vigorous measures to maintain standards of hygiene; negotiating with the Japanese for concessions; and – critically and most dangerously – organising the smuggling of medicines and food. After the war, Toosey continued in the TA, achieving promotion to Brigadier. He also returned to Barings, spending time in South America as an ambassador for the business while he adjusted to life after captivity. But he did not forget his obligation to the men he had served with. In 1947 he established a network, the Far Eastern Prisoners of War Federation, to enable sufferers all over Britain to meet up, attend lectures and so on. 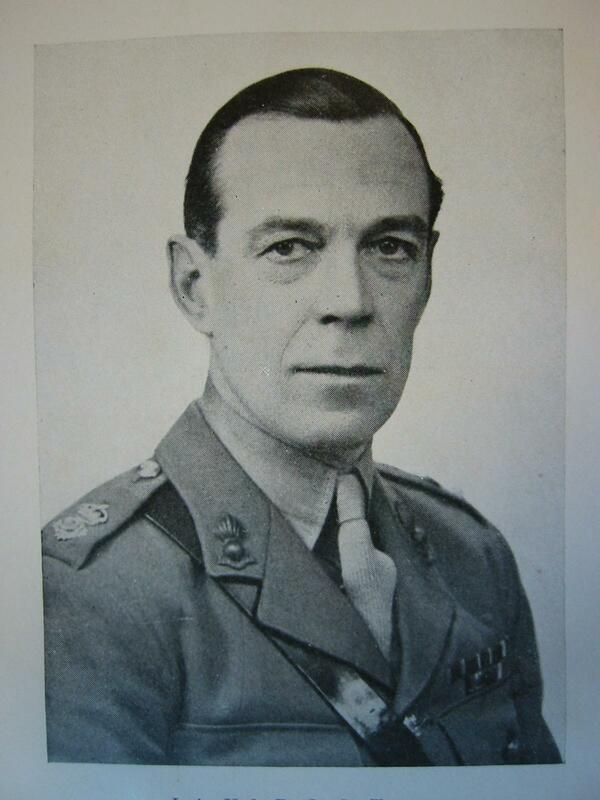 He also developed close ties with the Liverpool School of Tropical Medicine, with which he worked towards finding treatments for ex-prisoners of war who’d returned with recurring, often debilitating, tropical diseases. He was appointed president in 1960s and during his lifetime, helped raise millions to further the School’s work. He became High Sheriff of Lancashire and was knighted in 1974. After his death on 22 December 1975, his ashes were buried in Landican Cemetery on the Wirral. His full story is told in The Colonel of Tamarkan: Philip Toosey and the Bridge on the River Kwai, by writer and historian Julie Summers, also his granddaughter. 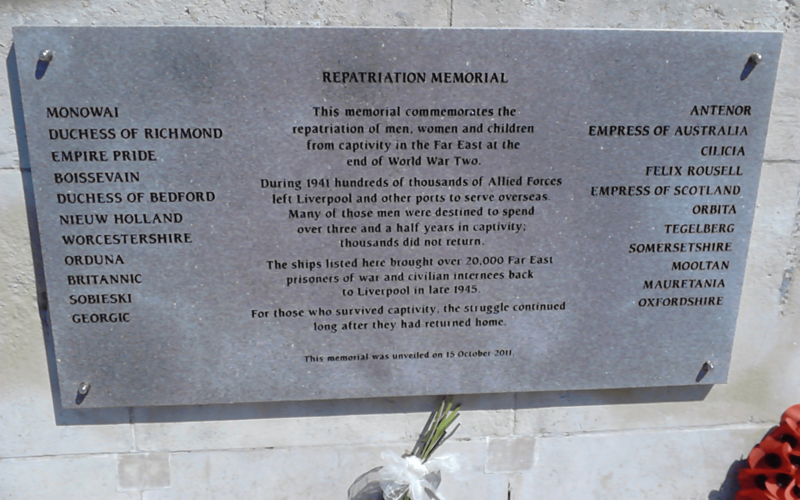 A Repatriation Memorial was dedicated to all Far Eastern prisoners of war and civilian internees (1941- 1945) at the Pier Head in Liverpool in 2011. Money for the plaque was raised by the Researching the Far Eastern Prisoners of War History group. Louise McTigue is a freelance writer and researcher, writing on behalf of Sarsfield Memorials. Monsignor James Nugent was a pioneer for child welfare, poverty relief and social reform whose lasting legacy continues through the work of the charity Nugent Care, which operates throughout Merseyside and the North West. Born in Hunter Street, Liverpool, James turned away from the career in business that his family had planned for him, instead training as a priest. He was ordained at St Nicholas’s in Liverpool, where he had been baptised, in 1846. Life in Liverpool was bleak in the 1840s. Huge numbers of Irish people had moved to the city as a result of the Potato Famine. The poor lived in close quarters, were uneducated and ill-nourished, so disease was rife. Horrified by the life of poverty they endured, Father Nugent concentrated his efforts for the rest of his life on encouraging those with prestige, money and influence to help the deprived. As curate of St Nicholas’s, he first opened a Ragged School in Spitalfields in 1849, followed by a night shelter and refuge, for which there was clearly a massive demand. It’s said that in 1867, 48,000 boys received an evening meal and 3,000 had a night’s lodging there. As a result, Father Nugent opened The Boys’ Refuge, a residential school teaching shoe-making, tailoring, joinery and printing. Between its opening in 1865 and its closure over half a decade later, 2,000 boys learned a trade here. His work as the first appointed Catholic chaplain to Walton Gaol, a position he held for 22 years, spurred him on to oversee the opening of a refuge to help women released from prison in 1891. He also established a home for mothers and babies and promoted the use of Penny Savings Banks to help the poor set aside money when they could for hard times. His League of the Cross for Total Abstinence spread across the world, as far as India and Australia, and he helped many destitute Liverpool people to emigrate abroad in search of a better life. 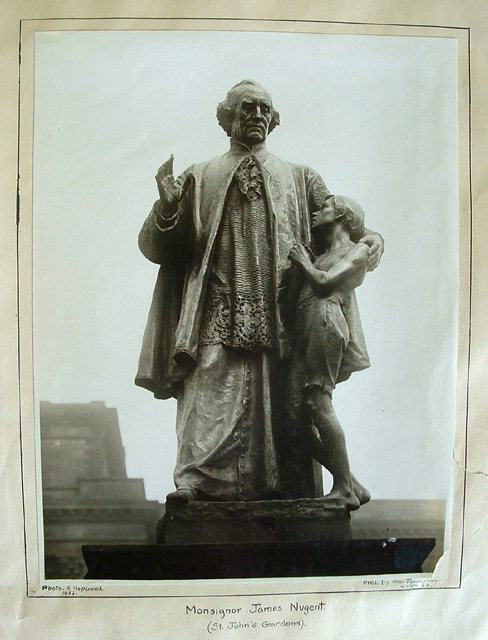 He was made a Monsignor in 1890 and was held in such high esteem by the citizens of Liverpool that on 5 May 1897, he was presented with a portrait of himself at a public meeting which was attended by thousands. “Apostle of Temperance, Protector of the Orphan Child, Consoler of the Prisoner, Reformer of the Criminal, Saviour of Fallen Womanhood, Friend of all in Poverty and Affliction, An Eye to the Blind, a Foot to the Lame, the Father of the Poor”. Known as an eccentric, a businessman and a philanthropist, Joseph’s most enduring legacy must be the tunnels he had constructed in the Edge Hill area of Liverpool. Born in the West Riding of Yorkshire, Joseph was the son of a glassmaker, but left his family home at the age of 11 to work for Richard Tate in the tobacco and snuff business in Liverpool. He quickly rose through the ranks, marrying the boss’s daughter Elizabeth in 1802 and buying the business off her brother in 1803. Now wealthy, Joseph bought a large piece of undeveloped land in Edge Hill along with a house on Mason Street close by. He proceeded to employ builders to construct houses ‘of the strangest description’, apparently with no architect’s plans, rhyme or reason. But he did not stop there. He continued to employ men to work on his land, even when there appeared to be no purpose – moving piles of earth from one place to another and back again. He also embarked on a programme of tunnel building, with underground passageways at depths of between 10 and 50 feet below the surface. Eventually, these stretched for several miles. When he had retired and after the death of his wife, he concentrated all his efforts on these mysterious excavations and appeared increasingly odd to those who met him. 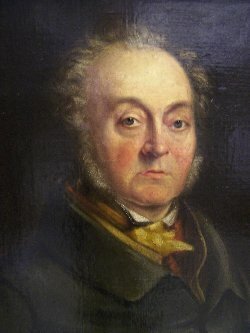 Williamson died in 1840 aged 71. 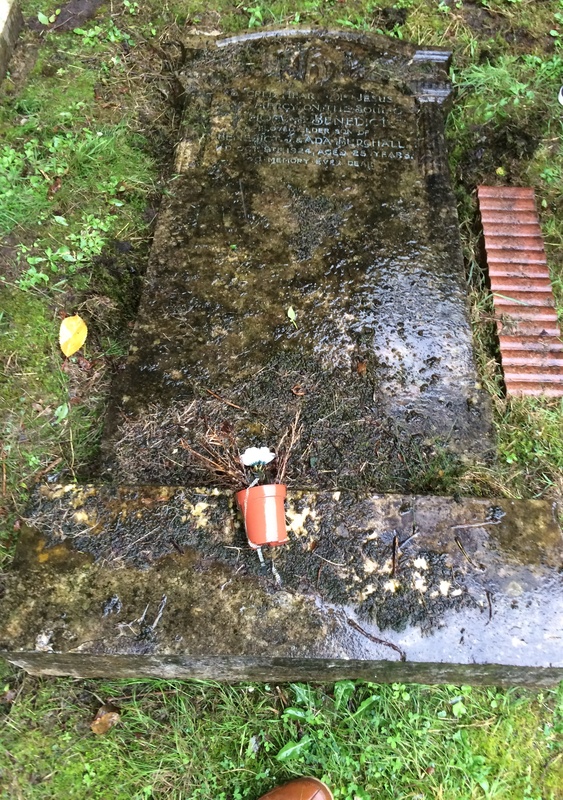 He was buried in the Tate family tomb at St Thomas’ Church and the tunnelling finally stopped. There is plenty of speculation about the tunnels, fuelled even more by the fact that Joseph was secretive about their purpose. He left behind no plans or any records of who had worked on the tunnel or for how long. Some say he was a member of a strange cult, but the most likely reason was that he saw it as a means of providing gainful work for the many men returning from the Napoleonic Wars. He himself said that his workers “all received a weekly wage and were thus enabled to enjoy the blessing of charity without the attendant curse of stifled self-respect”, suggesting that his prime motive was “the employment of the poor”. Today, the Friends of Williamson’s Tunnels and the Heritage Centre on the site continue to renovate and foster awareness of the labyrinths Joseph created. Parts are open to the public, and if you want to see this fascinating piece of Liverpool history, an enduring memorial to Williamson, you can find details of when to visit here. There is also a very entertaining account of Williamson with anecdotes about his strange ways in the book Recollections of Old Liverpool by a Nonagenarian, published in 1863 – this is freely available on the internet and also contains many fascinating accounts of the city and its characters! While a death in the family is always a sad and distressing time, some things can bring a small measure of comfort. Some families decide to purchase a family plot in a burial ground of their choice, ensuring that family members can be buried together. There is a great deal of solace and reassurance to be gained from knowing that family members share a last resting place, and that couples, mothers, fathers, children and other close relatives are reunited. Having a place to visit those who are gone but not forgotten, where we can pay our respects or even just have a chat, can give us a sense of well-being. But what happens when the day comes that you need to add a recently-departed relative to a family grave? Firstly, the memorial stone must, of course, be removed for the funeral. A new inscription must be added. And there is then a period, usually of around six months, before the ground settles and the memorial stone can be returned to its rightful position. During this time, simply allowing the stone to lie on the ground in the vicinity makes it much more vulnerable to weathering – the lettering can be damaged, for example. It’s also more likely to suffer accidental damage, or even more unfortunately, become a target for mindless vandals. Why not give yourself and your family peace of mind? At Sarsfield Memorials Liverpool, our expert memorial masons will uplift your family’s gravestone safely and professionally. We will then store it for you in the optimum conditions until it’s ready to be reinstated on the gravesite. We’ll do this free of charge. We can also update the memorial stone by engraving any additional inscription, which we charge for by the letter. We will additionally clean the stone and re-gild or re-lead the existing lettering, again charged for by the letter, if it has become necessary. Finally, once the ground has settled, we’ll re-affix it securely and in line with the relevant local guidelines. We offer this service throughout the North West and are happy to offer a free quotation before uplifting and updating family memorials, so that you know in advance what the cost will be. 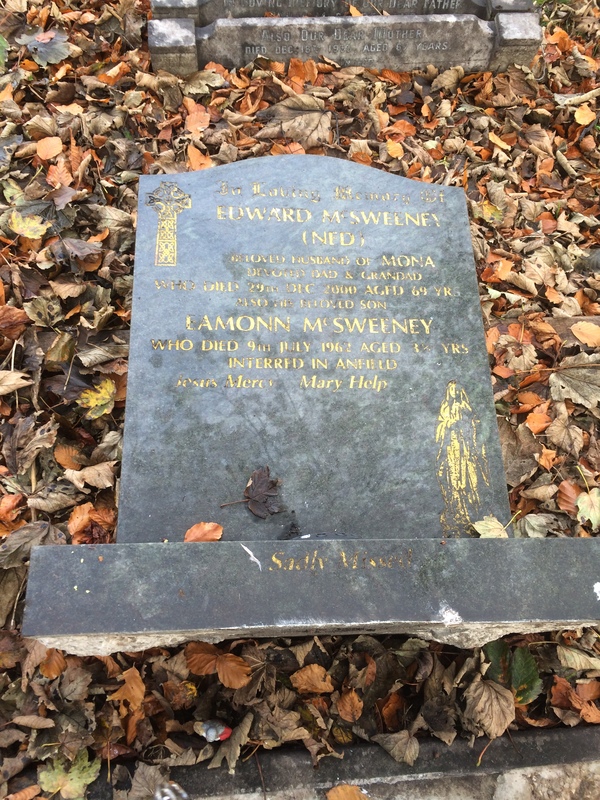 To find out more about our services for updating and storage of existing family memorials, email us at sarsfield@hotmail.co.uk or call us on 0151 228 5616 and we’d be happy to talk you through the process.